Something to do over the weekend? 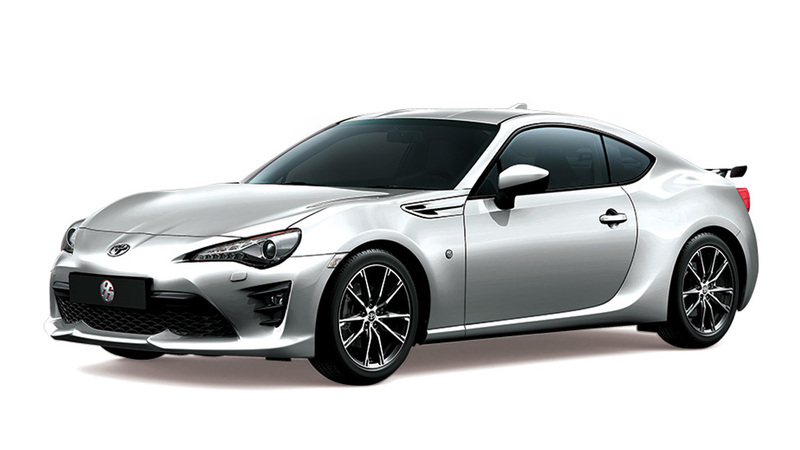 So, you'd like a Toyota 86 but you can't wait for Toyota Motor Philippines to bring it here? (Although, if you ask us, this car is arriving really soon.) Well, you can now get your hands on one but you'll have to print it out and assemble it yourself. 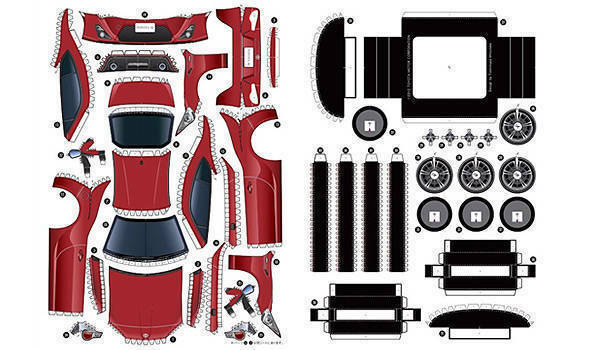 Courtesy of Gazoo Racing, a Japanese tuning outfit that will be running two 86s in the SP3 class of the Nurburgring 24 Hour endurance race in May, Toyota's United Kingdom subsidiary has made available a printable cut-out of the much-awaited sports car. While assembling it will be challenging as it requires some deft fingers and copious amount of glue, a printable instruction on how to do it is also available; the problem, though, is that it's in Japanese. It's a good thing then that an illustrated diagram accompanies the instructions.